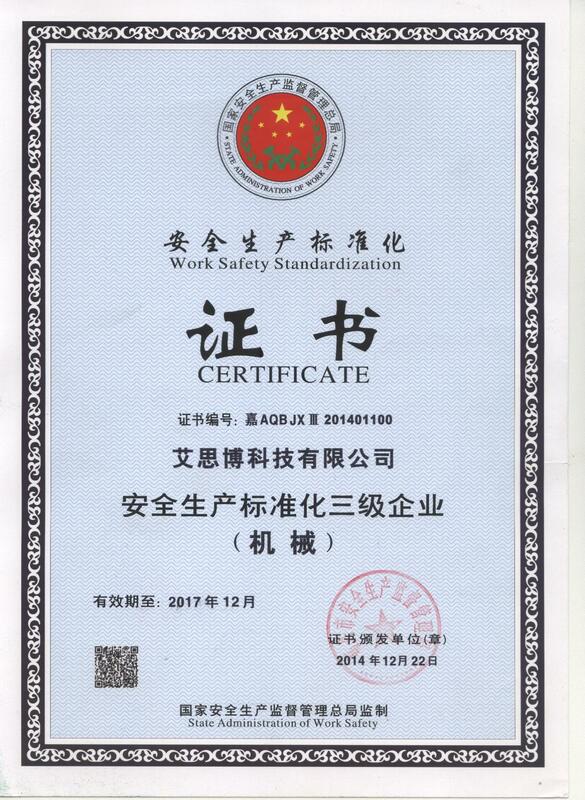 ADD: No.511 Yinhe Road, Nanhu district, Jiaxing, Zhejiang, China. 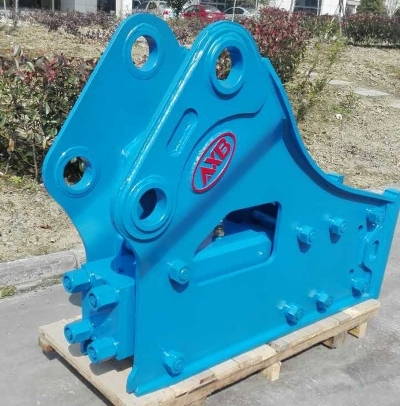 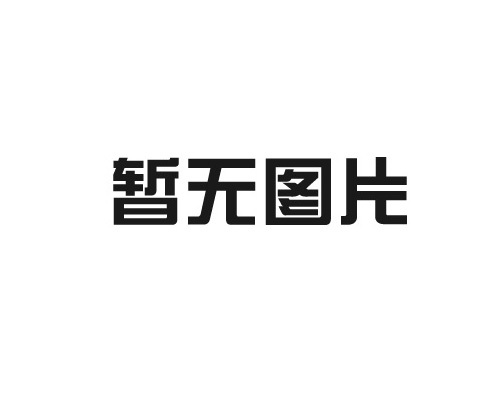 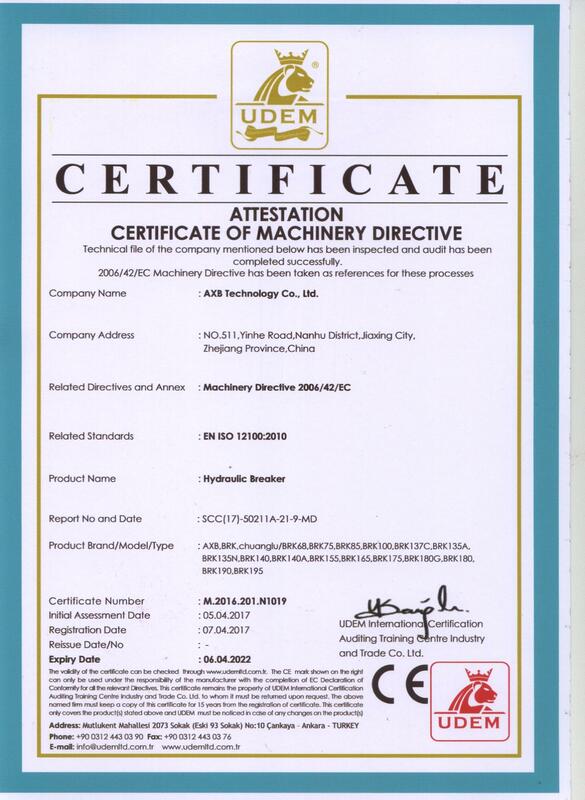 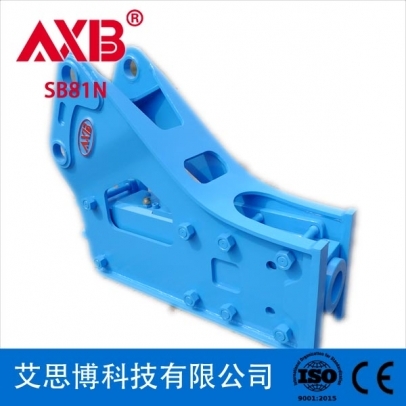 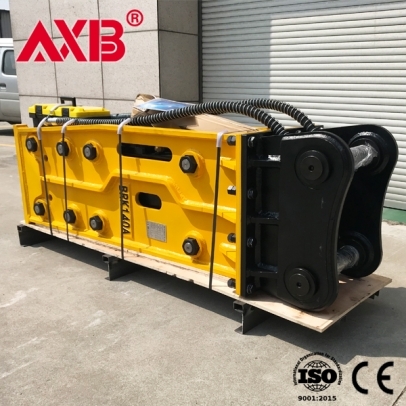 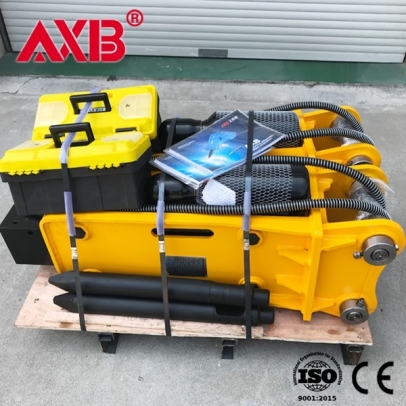 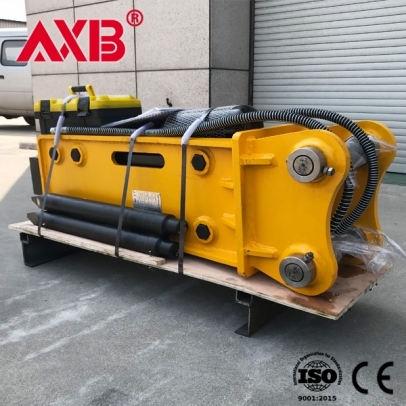 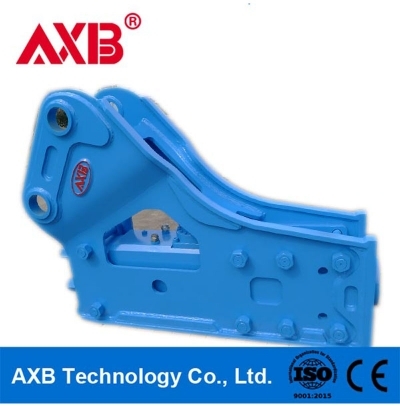 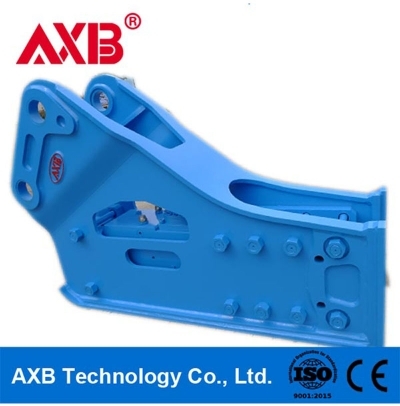 AXB Technology Co., Ltd is invested by JAPAN TOYO(H.K)MACHINERY CO.，LTD. 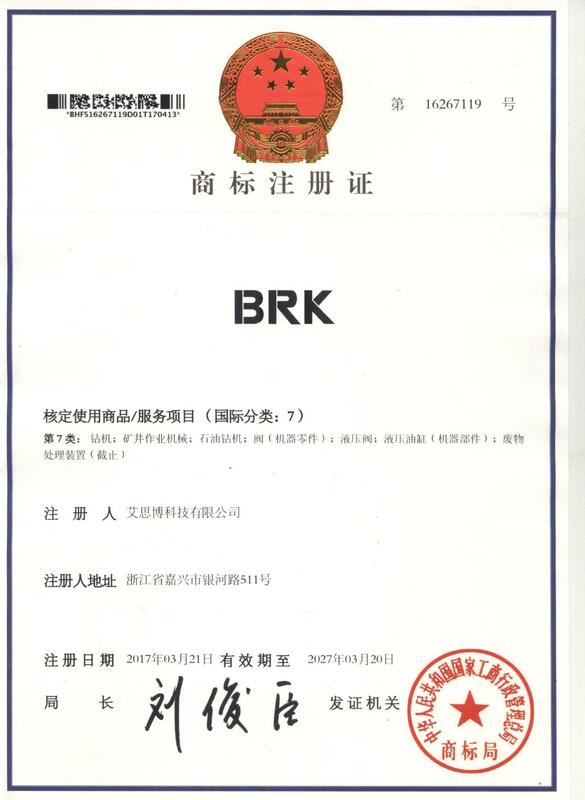 with registered capital USD 11 million, it covers an area of 36500㎡ with construction area of 44,000㎡. 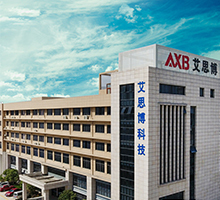 It is located at No.511 Yinhe Road, Jiaxing, Zhejiang province, 2 km from the highway exit of Jiaxing economic & technology development zone. 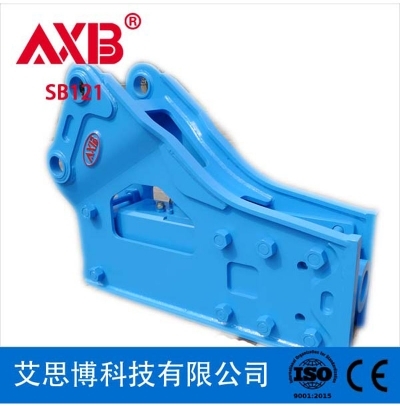 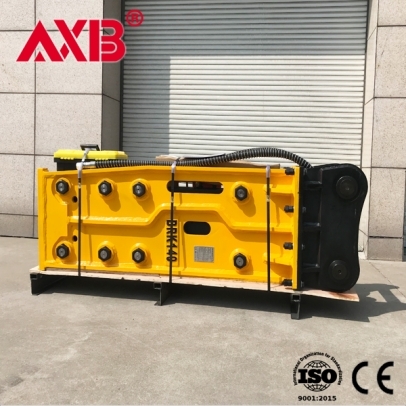 AXB owns unique geographical superiority that it’s only 80km away from Shanghai and Hangzhou with 30 minutes’ by high-speed railway.